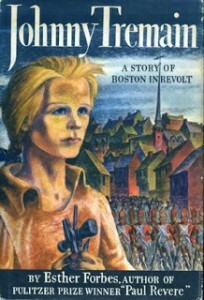 Johnny Tremain is a wonderful children’s historical novel by Esther Forbes. 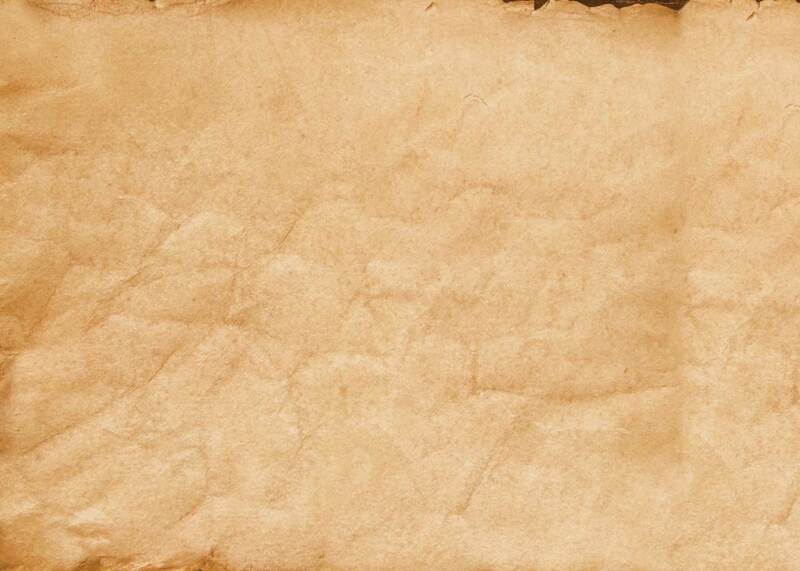 It’s set in Boston prior to and during the American Revolution. The story follows Johnny’s apprenticeship, quest for human rights, and personal sacrifice of his life throughout the Revolution. The novel includes descriptions of the Boston Tea Party, the British blockade of the Port of Boston, the midnight ride of Paul Revere, and the Battle of Lexington and Concord. In 1944, the novel received the Newberry Medal and was the 16th bestselling children’s novel in 2000! It’s a great educational and fun read for kids!